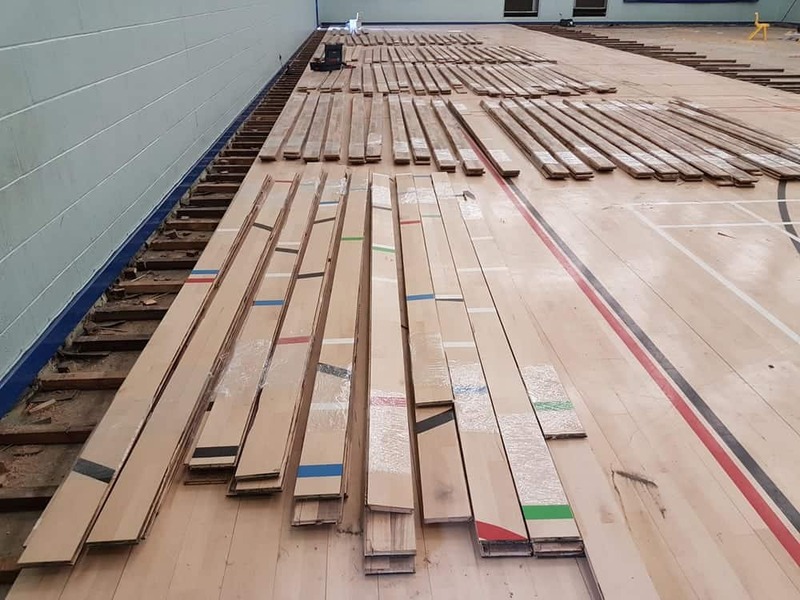 Bolton School contacted us as they needed to replace some damaged sports hall flooring. 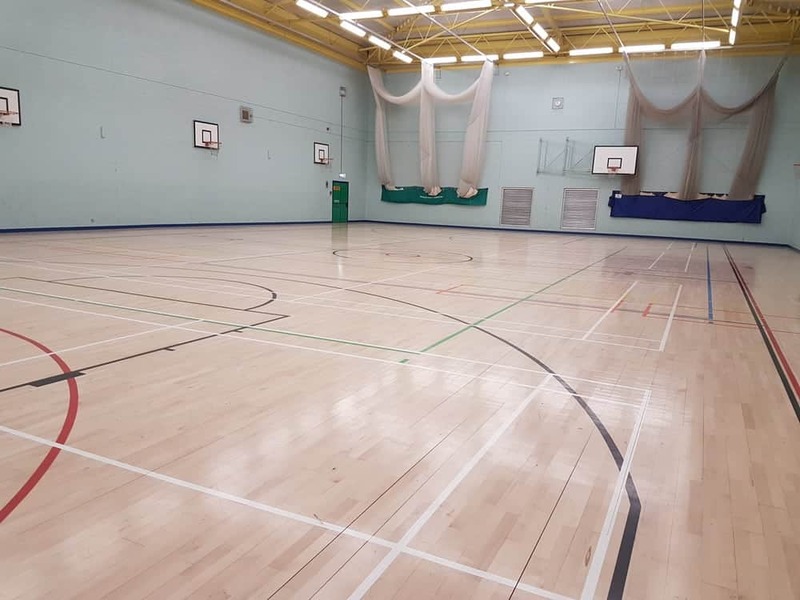 They asked if we could provide a quotation and a specification to up lift and replace a damaged 600sqm Junkers timber floor and two adjacent changing rooms. Performance and durability of both floors alongside a short installation timeframe were the schools criteria for this contract. 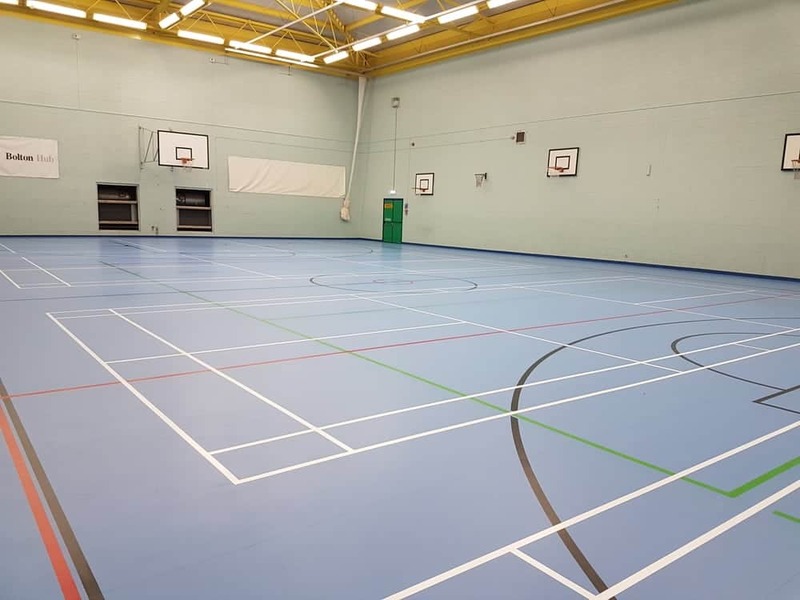 We specified a 12mm Gerflor Comfort system for the sports hall and Gerflor Tarasafe Safety Floor for the changing rooms. 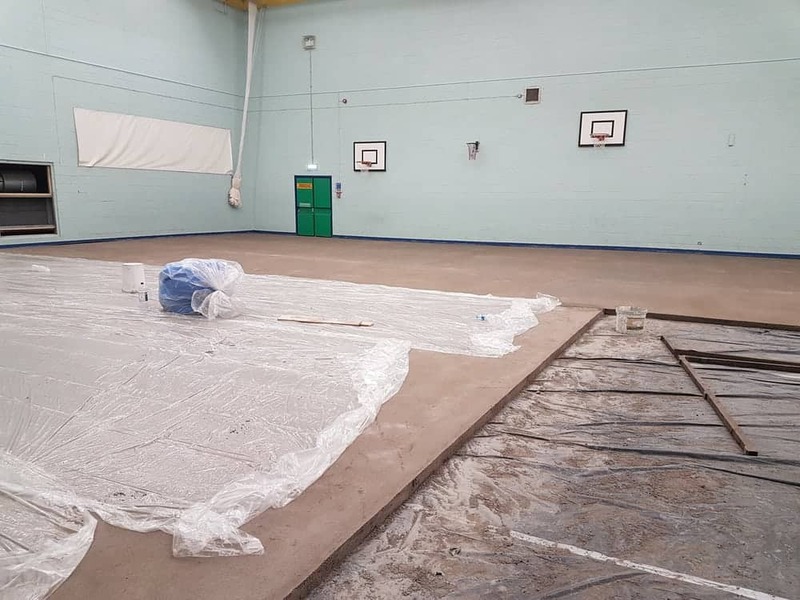 Once we were given the go ahead to proceed with the project the new sports hall floor was installed over a 80mm thick quick drying screed. We then completed this area by installing new line markings and sockets. 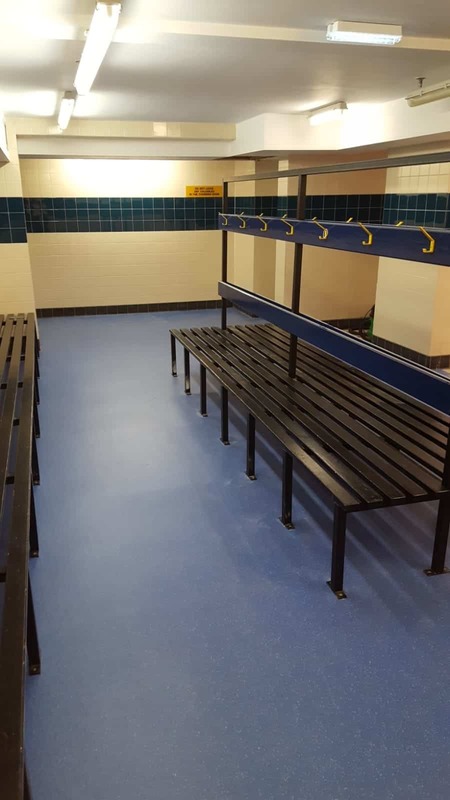 The changing room floors were installed over a DPM and new screed base.